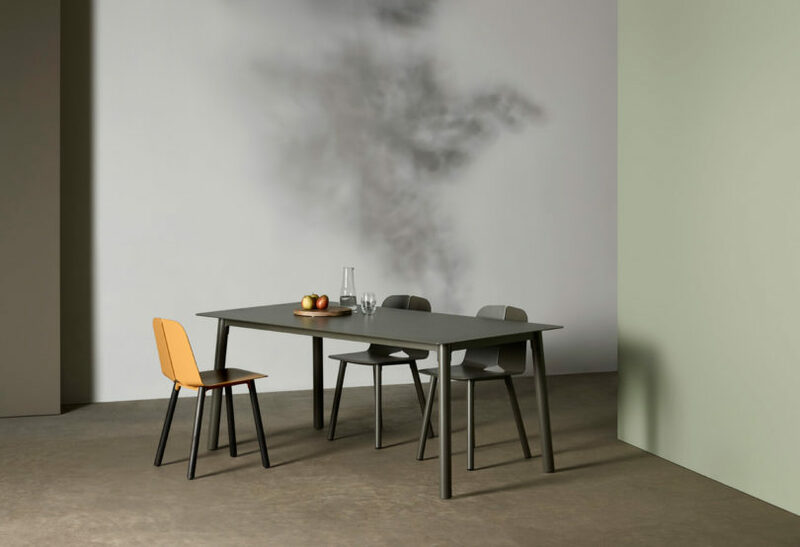 Seam marks Melbourne-based designer Adam Cornish’s first collaboration with Australian brand Tait and the collection includes seating and tables that can be used in a variety of scenarios. 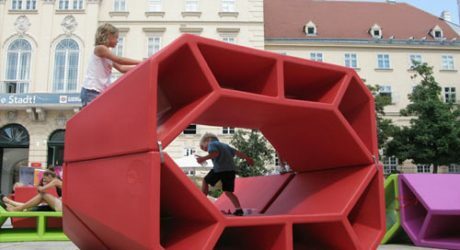 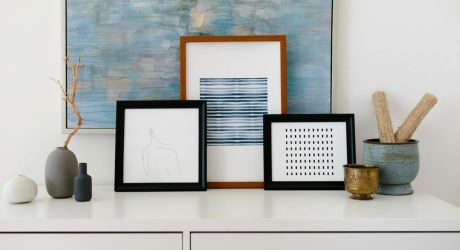 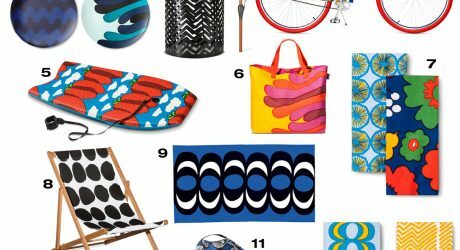 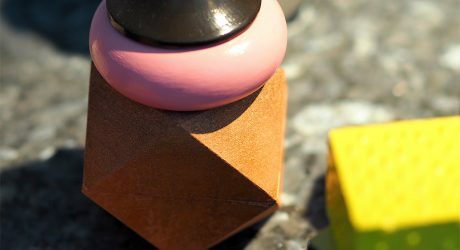 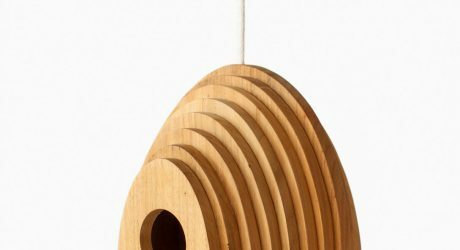 While the pieces are designed for the outdoors, they’d work equally well inside the home as well. 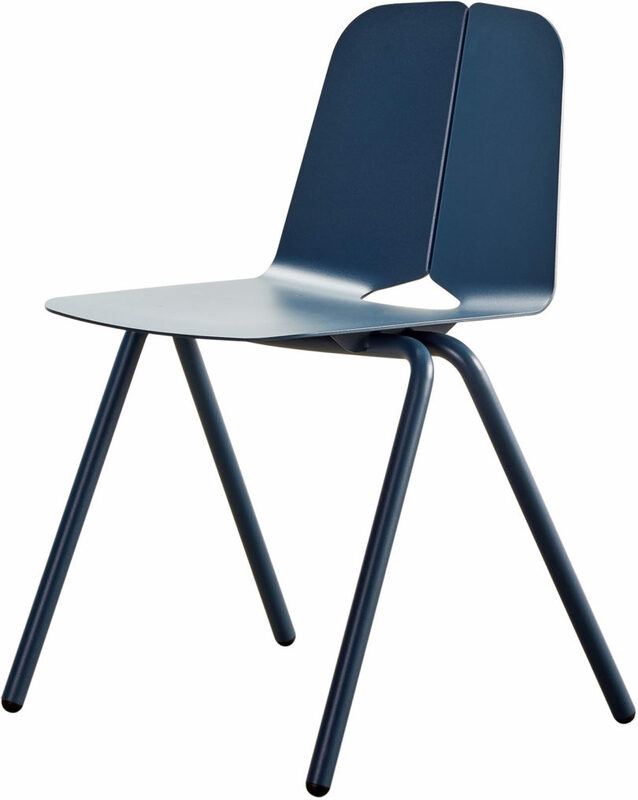 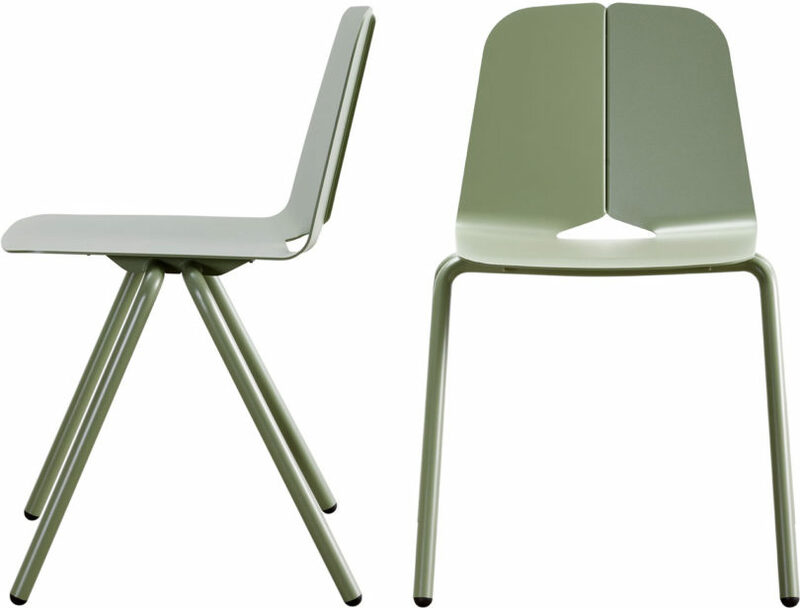 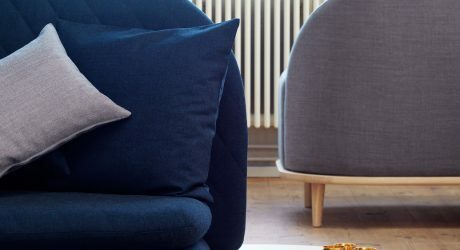 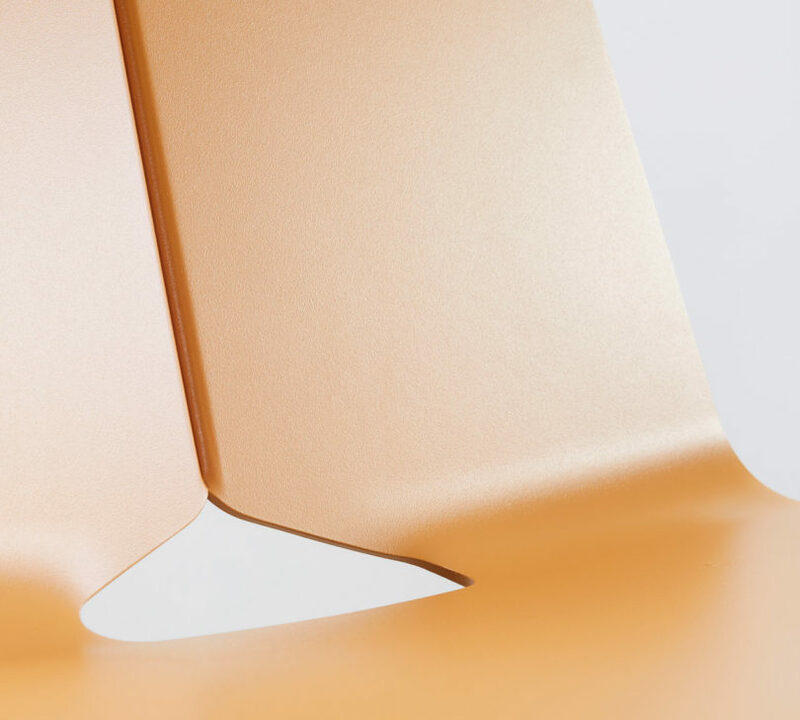 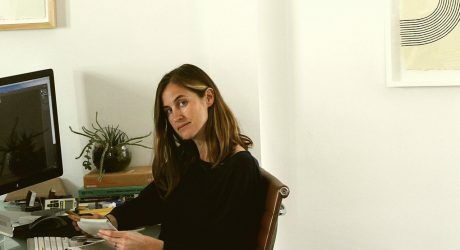 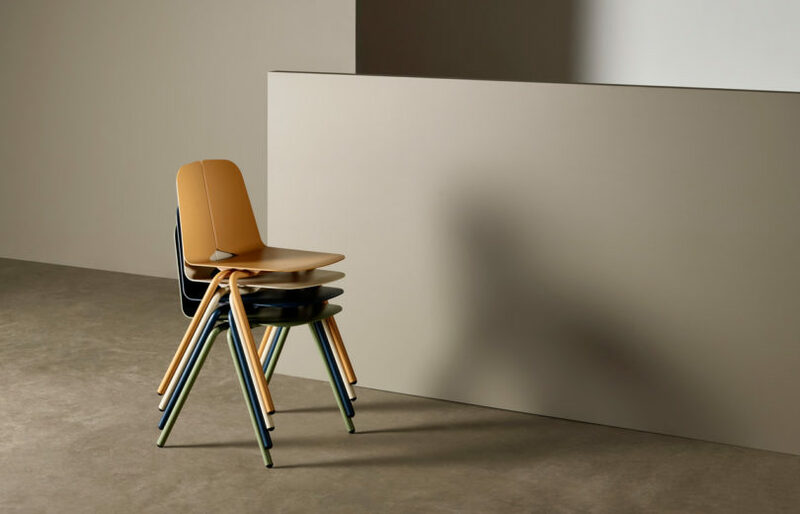 The Seam chairs are made in such a way that’s not too different from tailoring a piece of clothing, with its “seam” detail making up the spine. 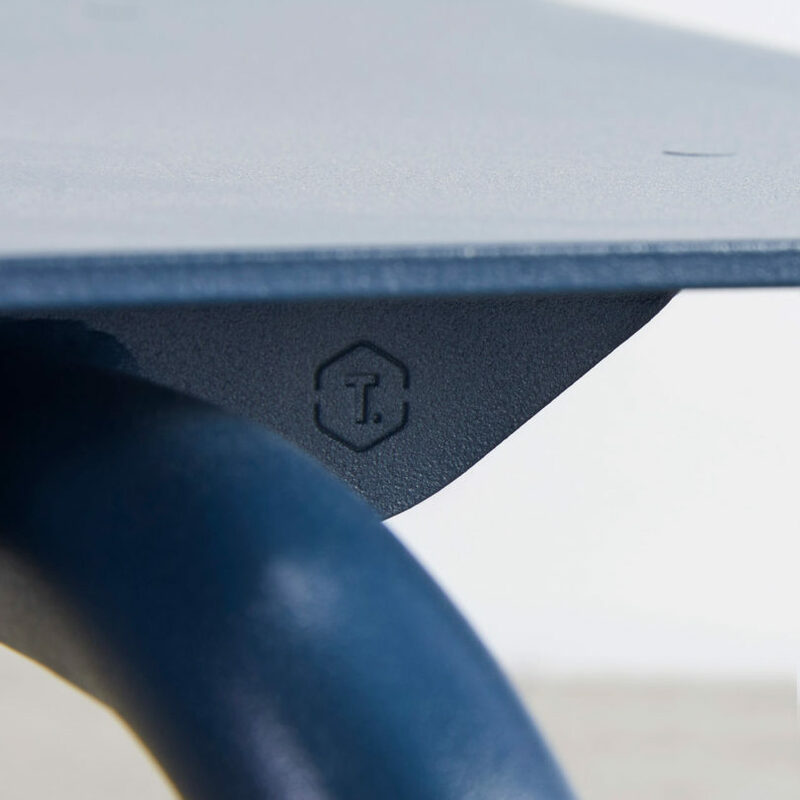 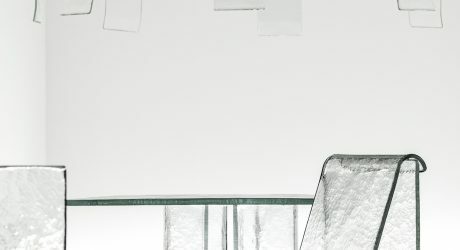 Working with sheet metal, the chairs are formed by cutting, folding, and joining the material, much like you would a piece of fabric, bringing a fresh approach to Tait’s line which includes their signature wire chairs. 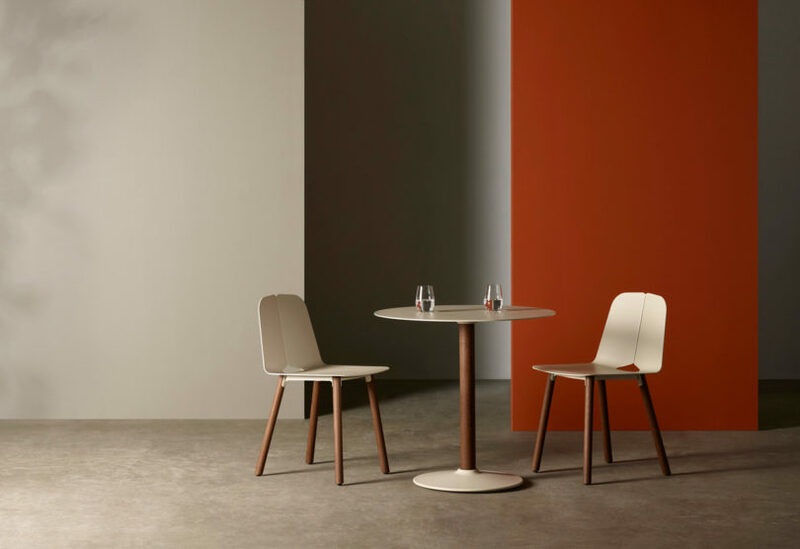 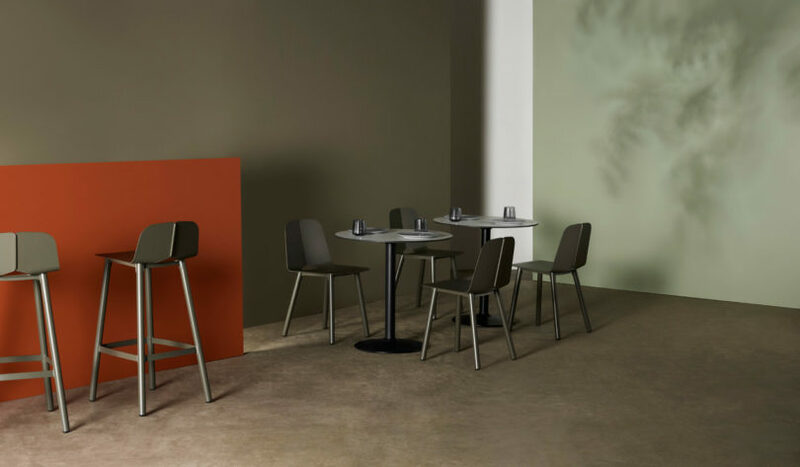 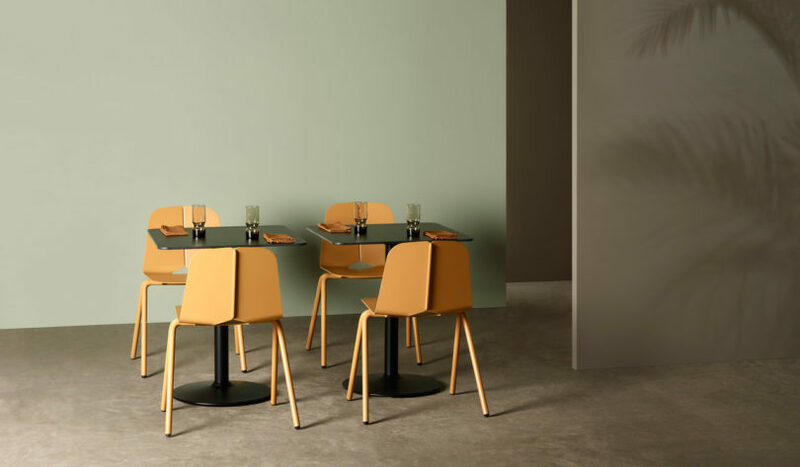 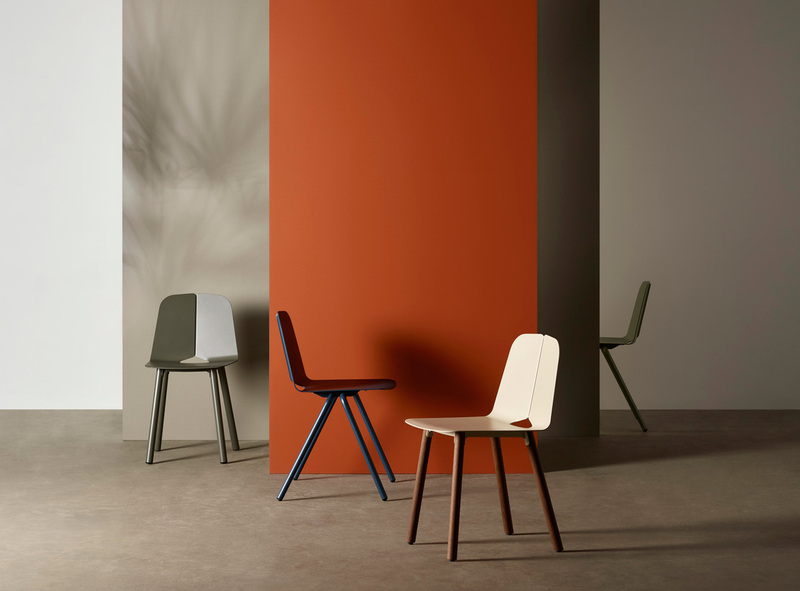 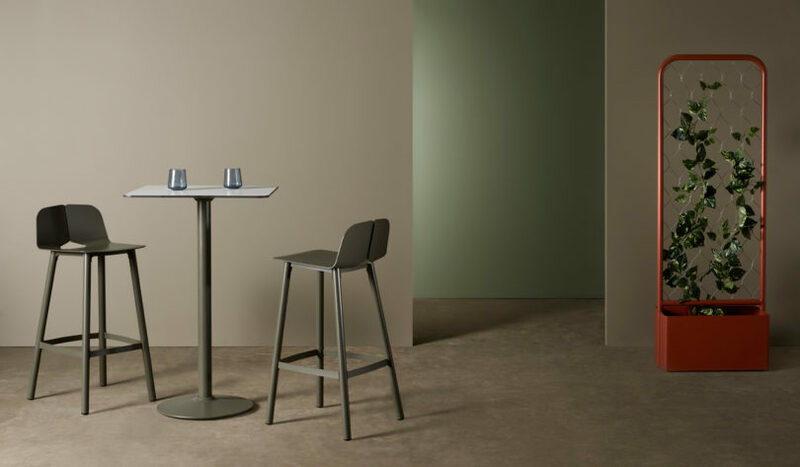 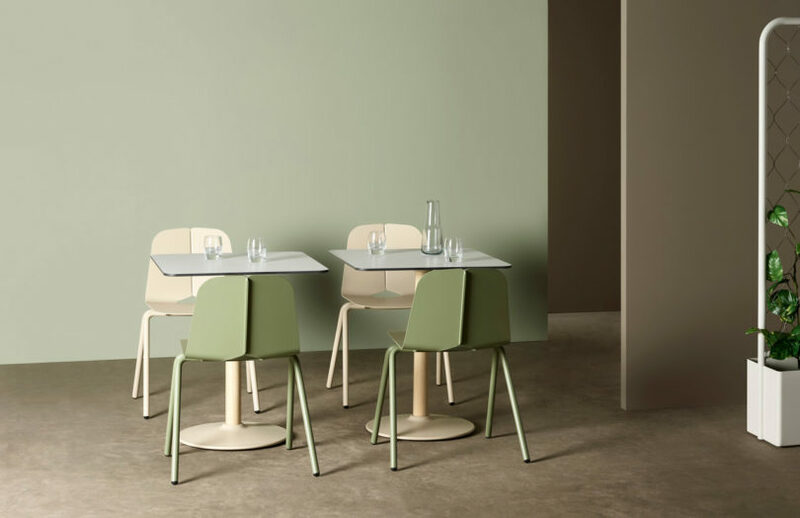 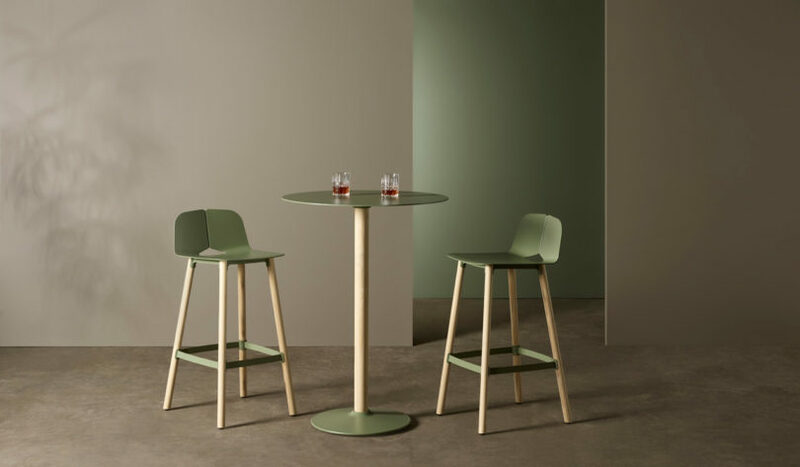 Seam includes a dining chair, stacking chair, bar stool, dining table, café table, and bar table, all available in a palette of rich colors that reference Australia’s coastlines, terrains, and flora. 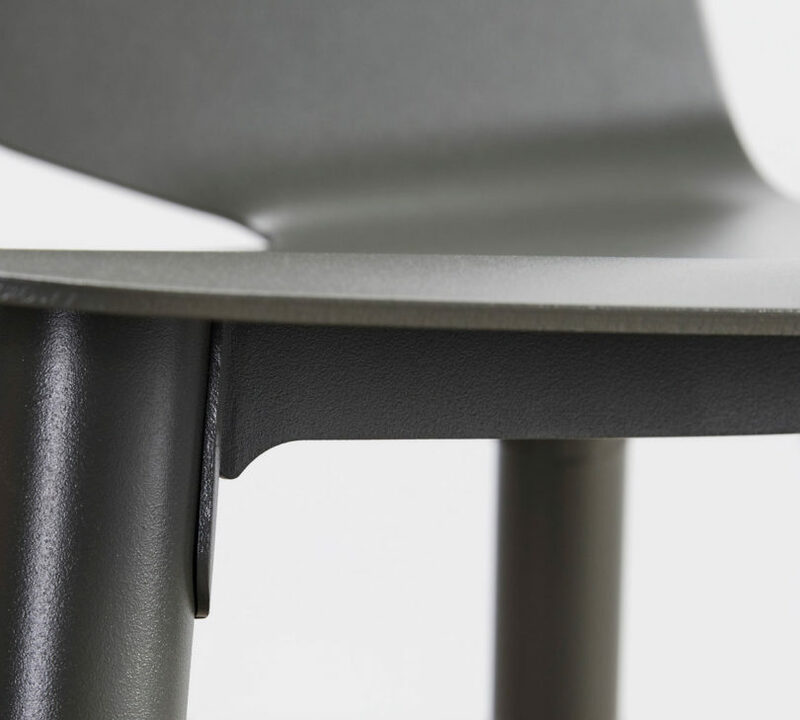 Besides being a distinct design detail, the opening below the seam allows for drainage, as well as a place to hold the chair when you want to move it around. 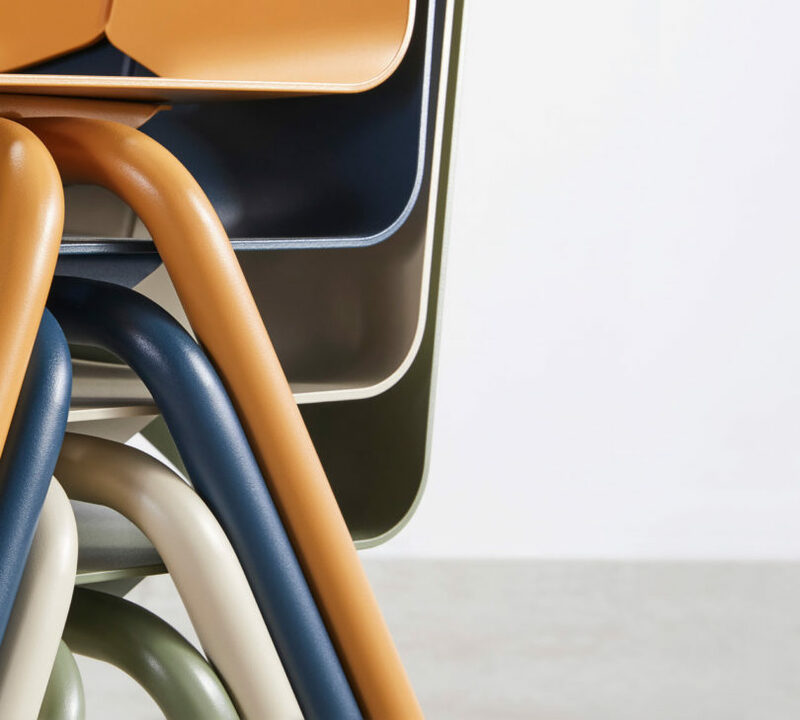 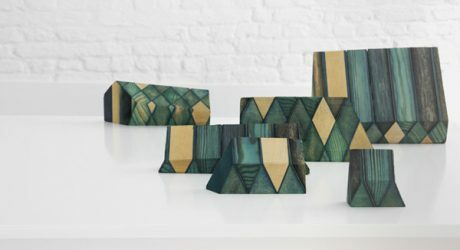 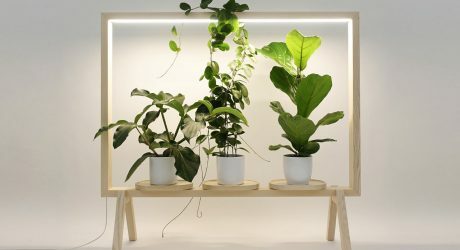 Everything Is Connected is a showcase of Norwegian craft and design that's always a highlight in Ventura Lambrate.